Cured with a blend of salt and brown sugar, the natural flavors of these Knauss Foods 3 Ib. sliced dried beef chips are enhanced by the slow curing process, giving you a savory tasting product that can be served in a wide variety of dishes. This beef accents your dishes with a mildly salty, yet beefy and smoky flavor profile that's especially delicious when mixed with melted butter, milk, and flour in a saucepan to simmer. 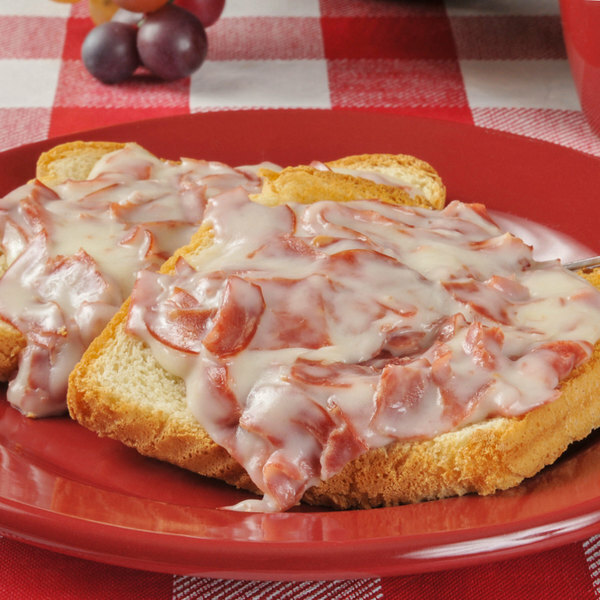 When finished this creamy and thick mixture is perfect to spoon onto a fresh baked slice of toasted white bread to create an authentic Pennsylvania Dutch style creamed chipped dried beef on toast breakfast. 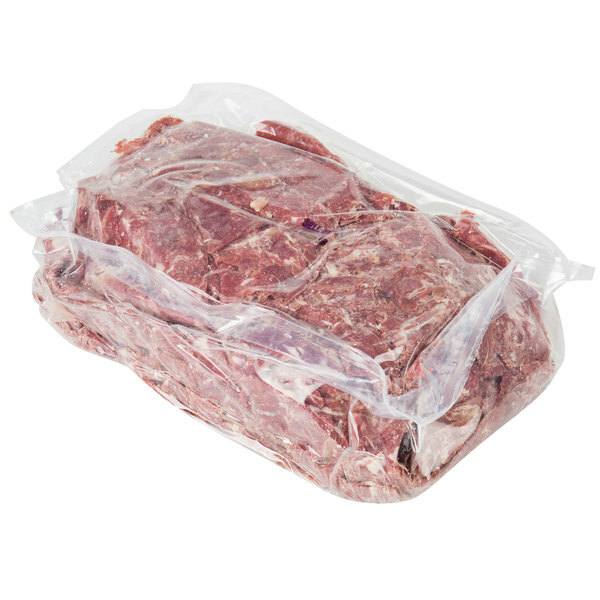 Beginning as a small butcher shop in Quakertown, Pennsylvania, Knauss Foods is now one of the largest manufacturers of dried beef products in the world. In operation since 1902, this company still uses original recipes to slowly cure and air dry their meats and create delicious, traditional style products. 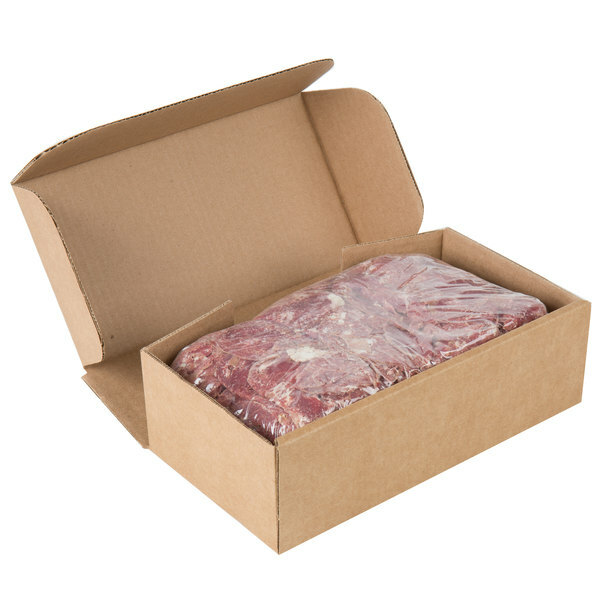 Use Knauss Foods products in your business to create satisfying and high-quality menu items for customers to enjoy.